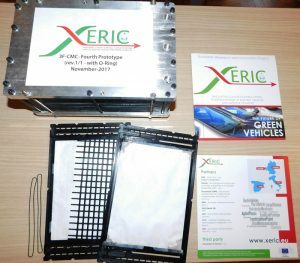 XERIC took the opportunity to organize its 3rd workshop in the frame of the third edition of the Genoa Smart Week. This week of events took place from 20th to 24th November 2017. 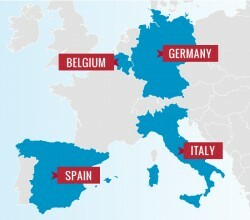 Over 200 daily participants attend the meetings from local, national and international institutions. 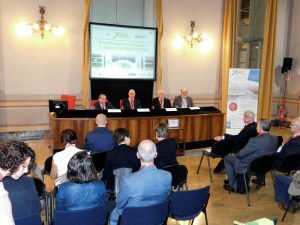 EMH, TICASS, FRIGOMAR and UNIGE organized the XERIC workshop “Breakthrough Technologies in Climate Control Systems” on Friday 24 November. It allowed to reach a large targeted audience and even to initiate contacts for new collaborations between research and industry. As already done during its two previous workshops, XERIC promoted clustering and invited its two other partner projects (OPTEMUS and JOSPEL) to present together their results in front of a large targeted audience. First, a short presentation reminded the Horizon 2020 context. Then partners of the projects presented new climate control systems and their applications in various fields. The audience shared the opinions of 3 industrial representatives invited: Lamberto SALVAN from Alkè, Piero BOSIO from Webasto and Nicolas LE DORZE from Kent Techniques Avancées. Everybody agreed : energy efficiency is a really important topic in the current context, for economic but also environmental and social reasons. The flexibility of the solutions presented has been particularly highlighted. 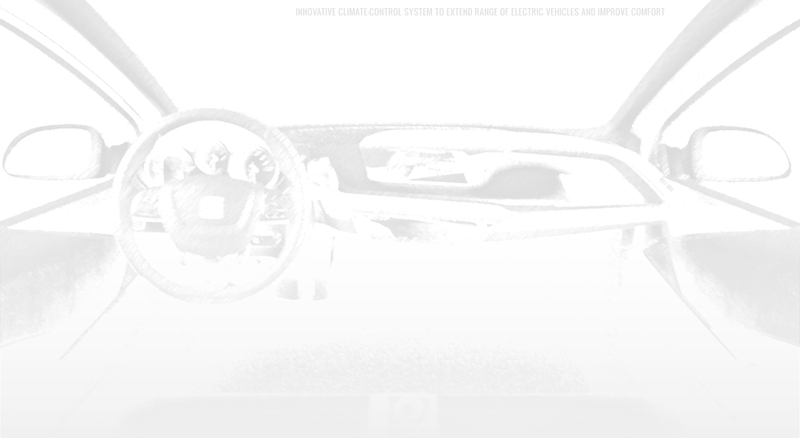 They can be adapted and installed in various vehicles. 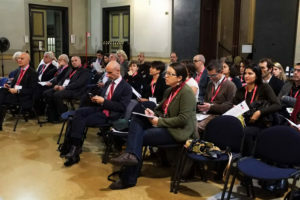 To make the most of Genoa Smart Week’s opportunities, the 6th progress meeting and 2nd Strategic Advisory Board meeting of XERIC took place on November 22 and 23, in TICASS offices. GVS with the support of TICASS, UNIGE, ITWM, FRIGOMAR, UDE and VITO, manufactured four 3 Fluids Combined Membrane Contactor (3F-CMC) prototypes. TICASS is currently testing them in their laboratories. Partners from FRIGOMAR assembled the full XERIC CCS. They are starting the test phase in a dedicated climatic chamber, which enable to test different indoor and outdoor conditions. XERIC prototype is real and functional. Now the objective is to find industrial partners interested to move from the lab to the market!